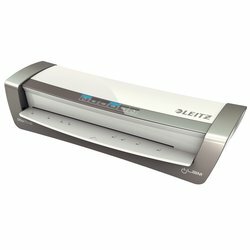 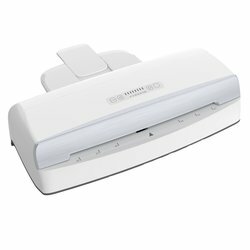 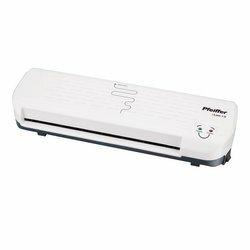 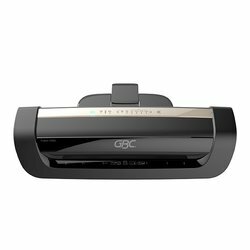 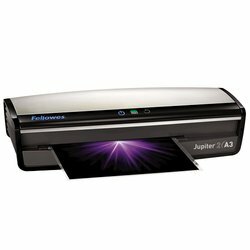 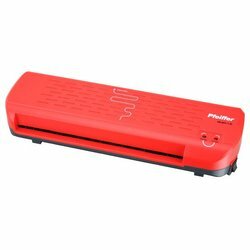 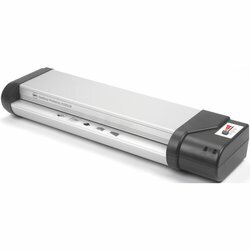 Our laminators can be used to add long lasting protection to your documents. 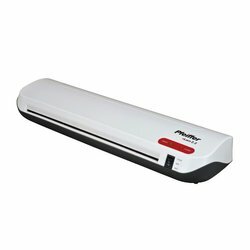 Laminating is the process of encapsulating your documents into a strong plastic film. 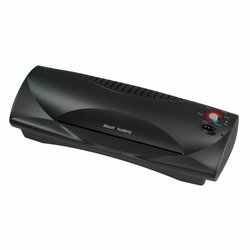 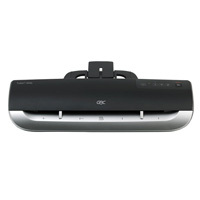 Our laminating machines can support home and office users right through to heavy commercial usage. 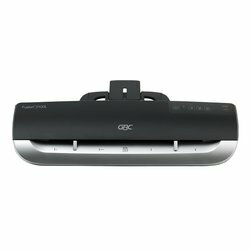 Need a Shortlist? 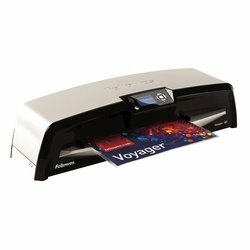 Click Here for the 5 star Products in this category. 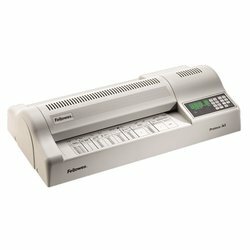 Note: If you have special laminating requirements, or need assistance in choosing the right machine for you, please let us know by using our Contact Us page.